Not everything can fit in the garage or belongs in the house, for these items outdoor storage is the most logical and convenient way to go and the best place to go for outdoor storage in the Santa Clarita Valley is Tuff Shed. Tuff Shed is dedicated to providing local residents with the best quality service and products by not only working with you to design the right shed for your needs but then fabricating and installing it as well ensuring that your experience with Tuff Shed is amazing from beginning to end. Tuff Shed has three main directives that they follow in order to provide the best level of service possible, these directives are simplifying the process for their customers, developing innovative designs and using innovative materials, and creating an atmosphere of trust with all of their clients. They are able to simplify the process by having their experts walk you through the entire process every step of the way from design to installation. They are able to create truly memorable and unique products that will last you for years by searching for innovative materials and designing innovative products. They use their exceptional warranties and customer service to help build the highest level of trust possible with their customers and boast a 95% customer referral rate. Tuff Shed is dedicated to creating more than just a typical shed for your side yard or property, they strive to create truly unique sheds that are designed and manufactured just for the needs of their clients ensuring that each product is just the right one and uniquely built to fit whatever home or property it will reside at helping to create the best experience possible. 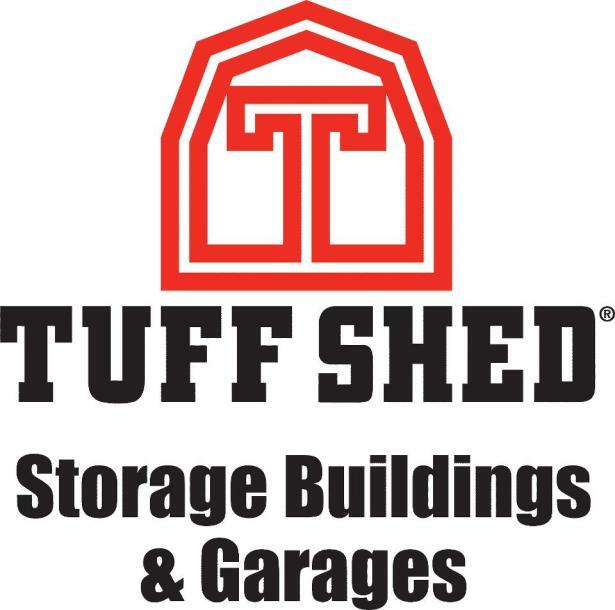 Not only working to help residential and private consumers, Tuff Shed has also created a wide variety of commercial products including golf course concession stands, equipment storage, police evidence storage, and much more. Pick from a selection of sheds and garages, including their ranch and barn style sheds as well as their ranch and barn garages. They also create a wide range of cabin shells including their ranch style and barn style designs.